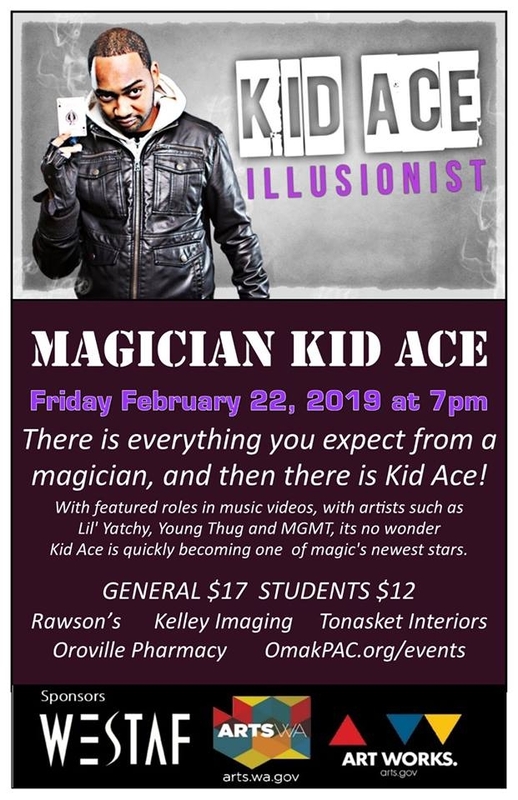 There is everything you would expect from a magician and then there is Kid Ace! Magic's Newest Star. General admission $17 / Students $12 7.p.m.